ORC Night at the Solar Bears! 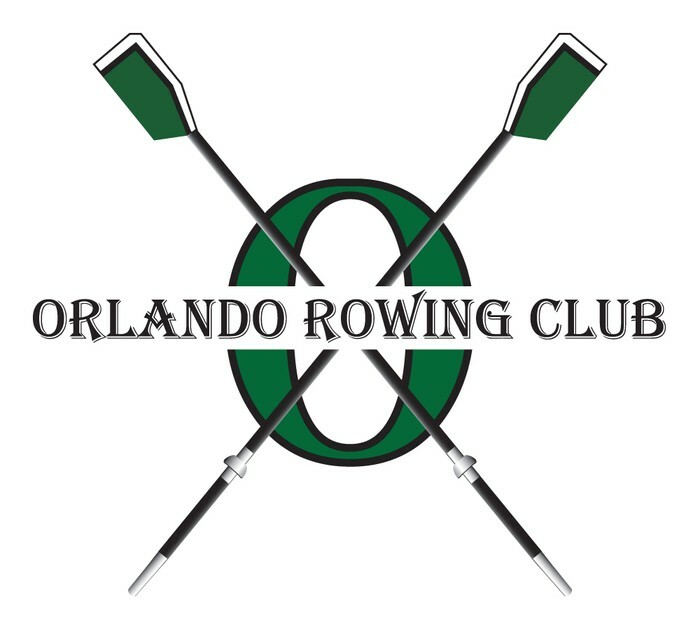 Invite your friends, family and neighbors to a night of fun as we host a fundraising event to benefit Orlando Rowing Club. We'll "pre-game" with a silent auction and happy hour. All funds raised will go directly to the club. Tickets to the game are $22, with a portion of ticket sales going back to ORC. 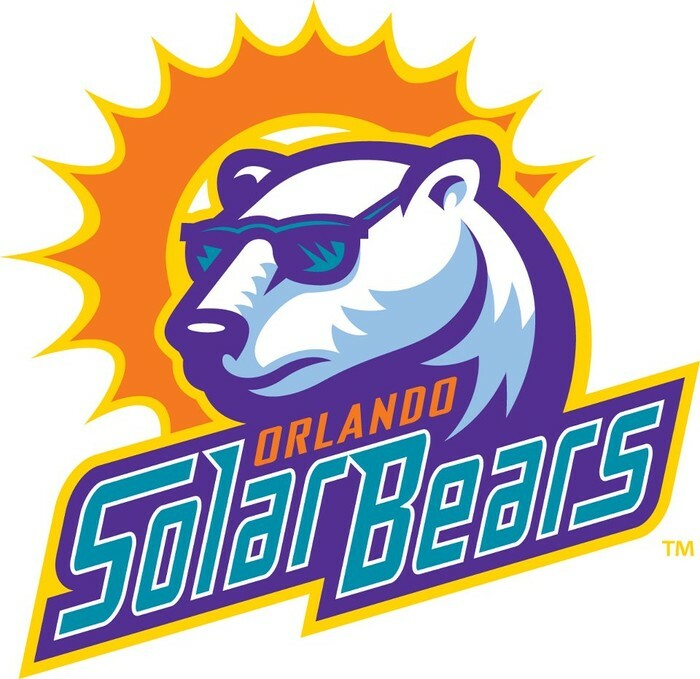 Please help us kick-off the New Year and pave way for many successful fundraising opportunities ahead ... and best of all support Orlando's own Solar Bears! Check Facebook for more details!